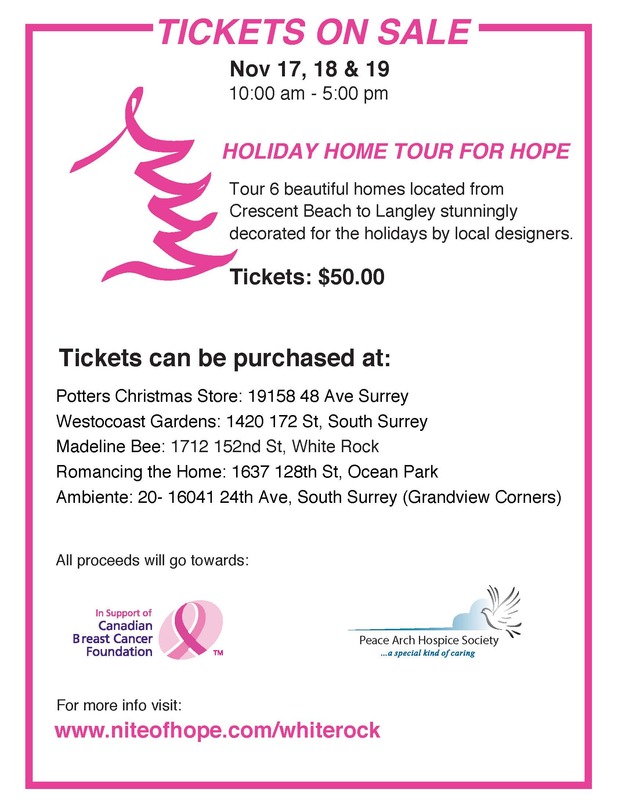 The Peace Arch Hospice Society cares for individuals and families who are facing advanced illness, death, and bereavement. We are a community based non-profit organization. Peace Arch Hospice Society staff strive to meet the emotional and spiritual needs of the individual and his or her loved ones. The Society requires a Registered Clinical Counsellor who has experience working with individuals, families and groups. The candidate must have sound knowledge in the areas of hospice palliative care and bereavement, as well as group facilitation and teaching experience. Flexibility with respect to hours is required for occasional evening and weekend work. M.A. in Counselling Psychology or related field required as well as valid insurance. Knowledge and understanding of the philosophy of hospice palliative care and the needs of the dying, their families and the bereaved. Demonstrated knowledge of the grief process, anticipatory grief, compounded grief, complicated grief, and traumatic loss. Master’s level of education: MA Clinical Psychology or MSW. A valid BC Driver’s Licence and access to a vehicle. Member of BCACC as a Registered Clinical Counsellor (RCC) or member of BCCSW as a Registered Clinical Social Worker (RCSW). Successful completion of a Criminal Records Check. Provide grief and end-of-life counselling to individuals and families of all ages. Review referrals, assessments and maintain clinical and statistical records. Serve as consult to the Fraser Health Palliative Care Team. Support volunteers in all areas of their work for the Society. Liase with and make referrals to other care providers in the community. Community outreach in support of hospice programs and services. Provide clinical expertise, education, training and support to volunteers, community organizations, other health care providers and the public. Salary range: $25-$30 per hour depending on experience. Benefits package after probationary period. Please email your resume with cover letter to: contactus@pahospicesociety.org with Attention to Administration. Thank you to all the wonderful people at Victory Memorial Funeral Park for hosting ‘The Art of Living’ on Thursday, October 5th! What a great evening spent with amazing people. Over $33,000 was raised in support of our programs and services. Thank-you!!! Your generosity to the community is inspiring! BC Hospice Palliative Care Association is pleased to report that private member´s Bill C-277, an “Act providing for the Development of a Framework on Palliative Care in Canada“, has passed third reading in the House of Commons. Bill C-277 has now been sent to the Senate for consideration and review. This news release is provided jointly by the Canadian Medical Association (CMA), the Canadian Nurses Association (CAN), the Canadian Society of Palliative Care Physicians (CSPCP) and the Canadian Hospice Palliative Care Association. 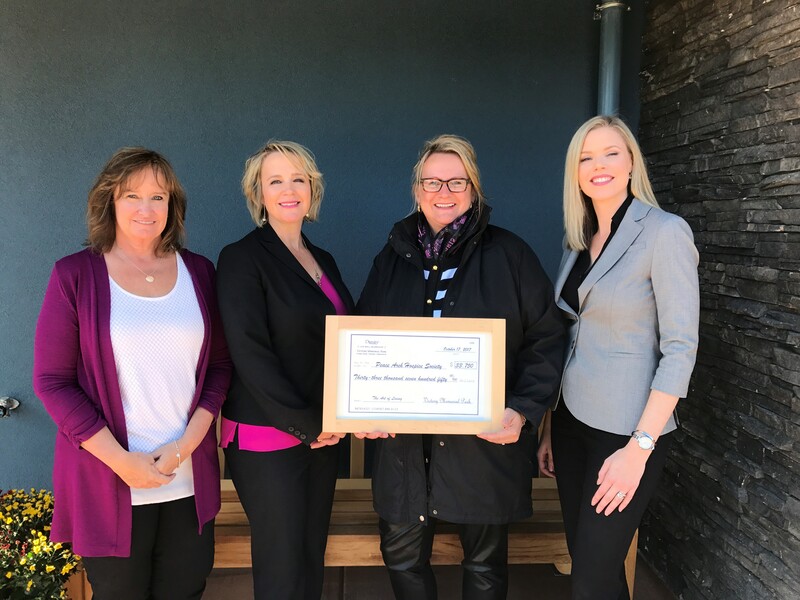 The Province has provided $240,000 for improved hospice palliative care services in White Rock/South Surrey. The BC Centre for Palliative Care distributed the funding to the Peace Arch Hospice Society towards development of its new supportive-care centre that will support patients and families requiring hospice care across White Rock and South Surrey and those who will use the new hospice beds being built in White Rock. Eight of the beds will be new, while seven are replacing existing hospice beds within Peace Arch Hospital. The supportive-care centre will provide training to volunteers to support all patients and families in the new hospice facility.